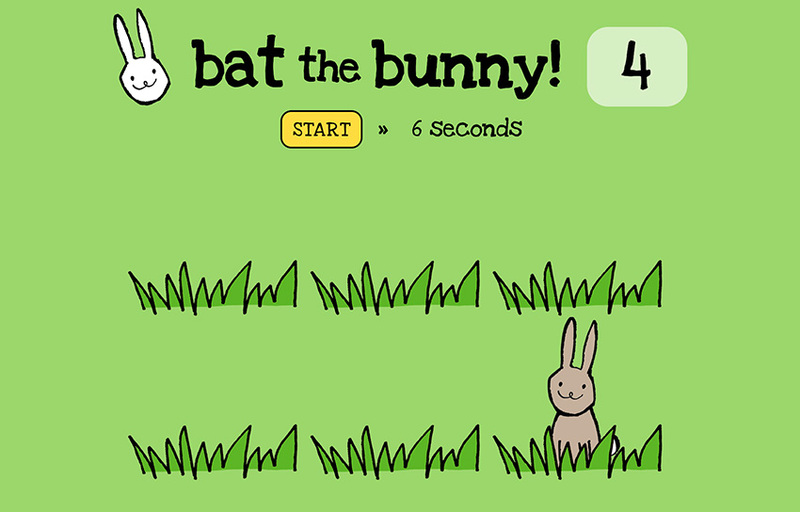 Self-initiated projects made for practice and for fun! 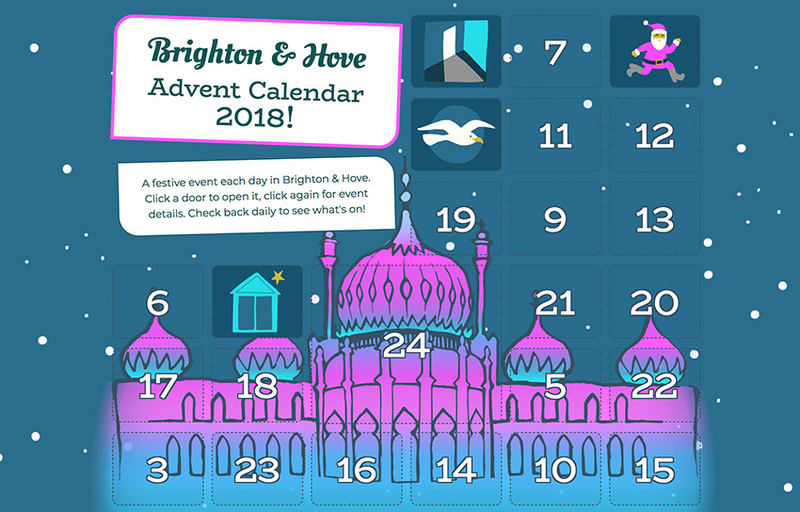 Illustrated SCSS/JS calendar of local festive events. 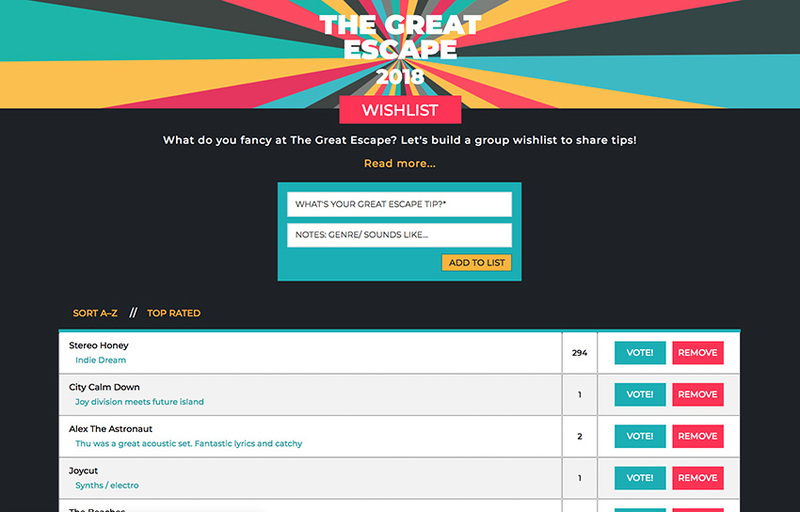 Create a shared wishlist of bands to see at TGE festival. 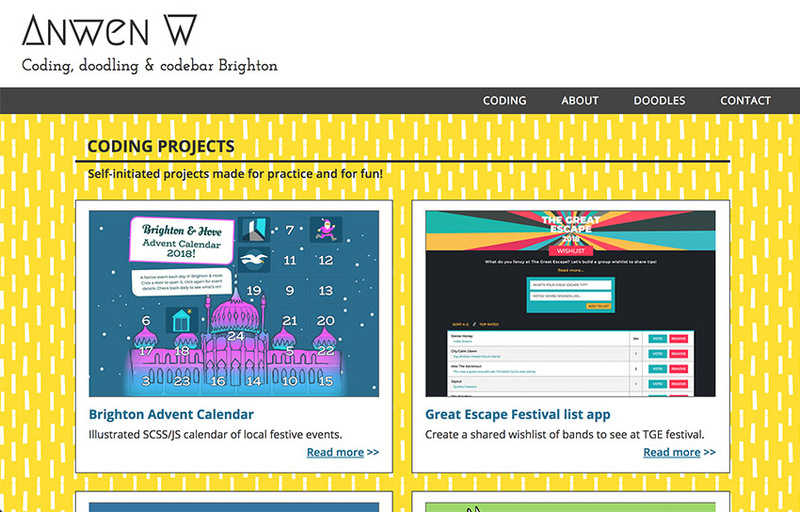 This site, theme built from scratch in WordPress. 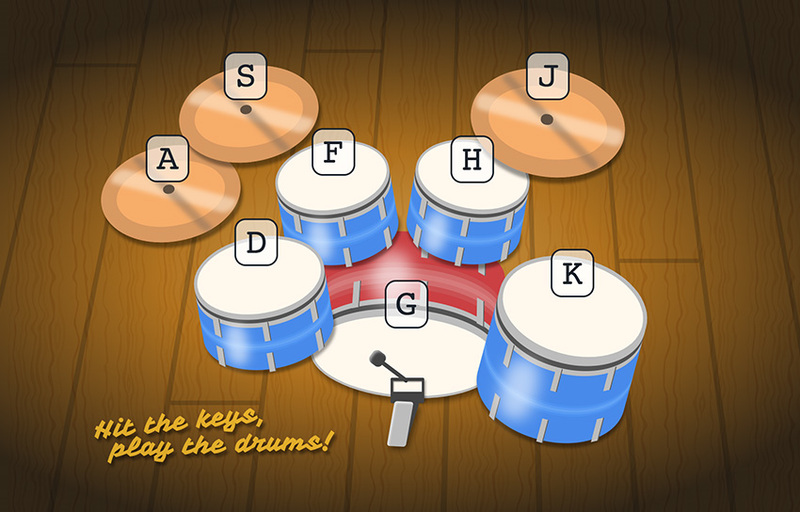 Hit the keys to play the drums, hand-coded in CSS. 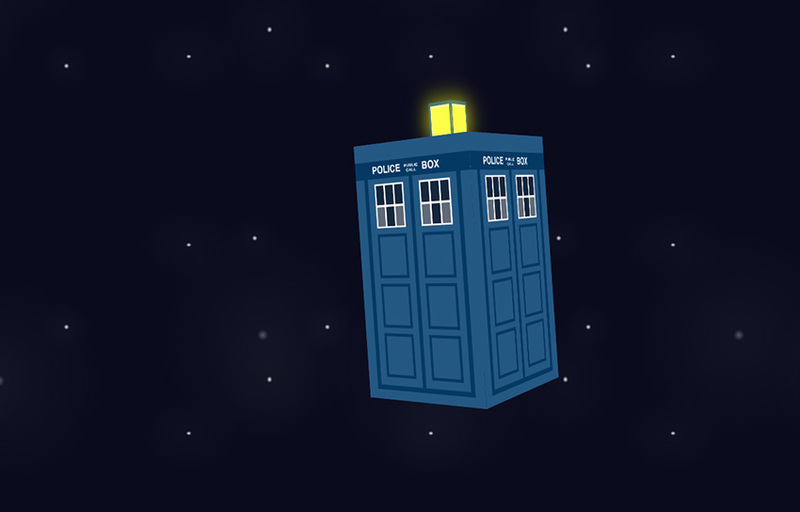 CSS ‘3D’ flying TARDIS, for the first female Doctor!